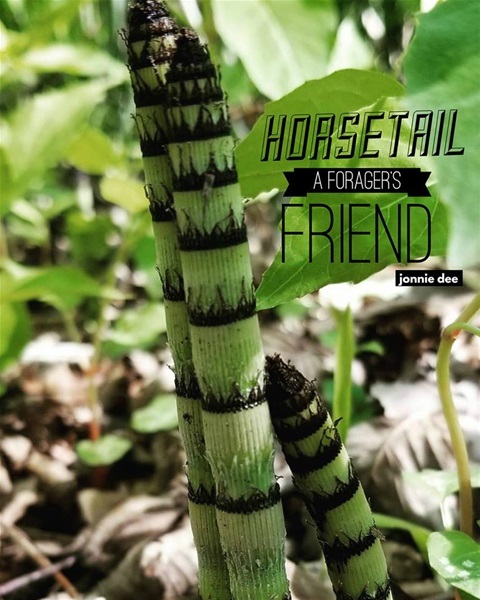 Horsetail ....a forager's friend. I learn more and more about horsetail every year. I'm fascinated with it. I usually make a tea from the field horsetail or equisetum arvense, using the bright ferny tops. I have never eaten the young sprouts like this, either raw or cooked. I have read that you can, but not to overeat because it can mess with your thiamine levels. I will continue to learn more each year. Last year I made a mineral rich vinegar from the ferns. This herb falls into my, find an herb, study it, learn it, love it, use it, give thanks for it and share it category. In NW Ohio this will be a spring foraging plant for me. I will be usi g it in an upcoming herbal beauty class. Ancient magic medicine. Be quiet the flutterring of my heart. For surely, the pounding shall be heard by those around me and lest they think I be ill or crazy. 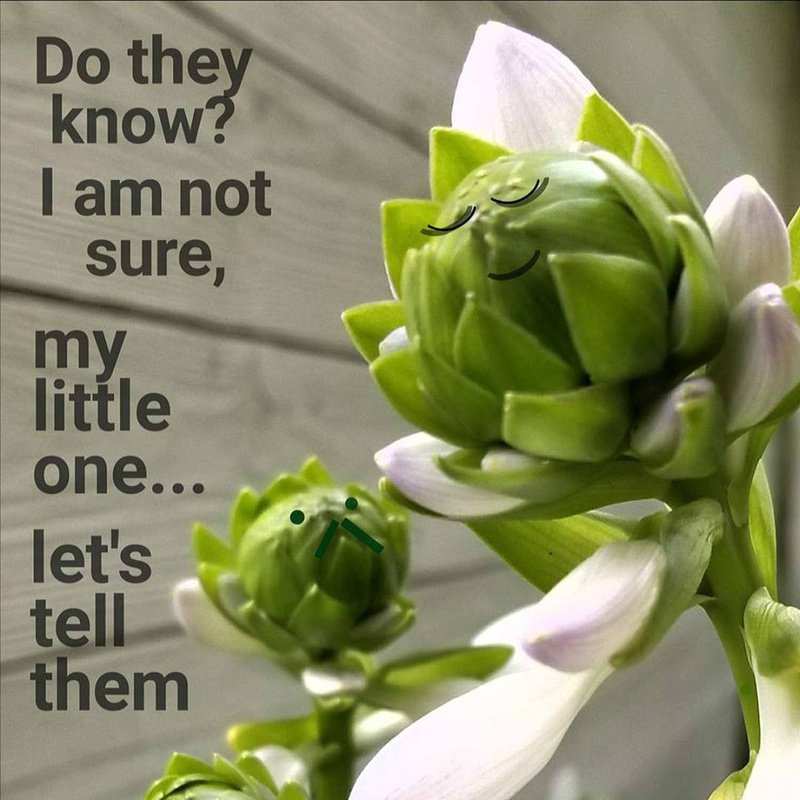 For no, I am not. My joyful heart's poundings match the excitement and glee upon my sighting of the first sun kissed spring dandelion. This old soul sees a health filled delight in walking barefoot on the dew filled grass amongst the dandelion. The dew is a conductor for the electricity of the earth's magnetic energies. Our Father no fool, has given us a way to heal through the connections of nature. Oh, dear one, who am I to say this? Investigate on the net, "earthing" and it's health benefits. Yet, for now, I so continue to share the goodness of the dandelion. Dr. Sebi called her the "silent doctor" and that she is an electric herb. Her roots will purify and expel the acid from the blood. Ahh, this brings to mind that a body with cancer or arthritis are bodies that are acidic bodies. 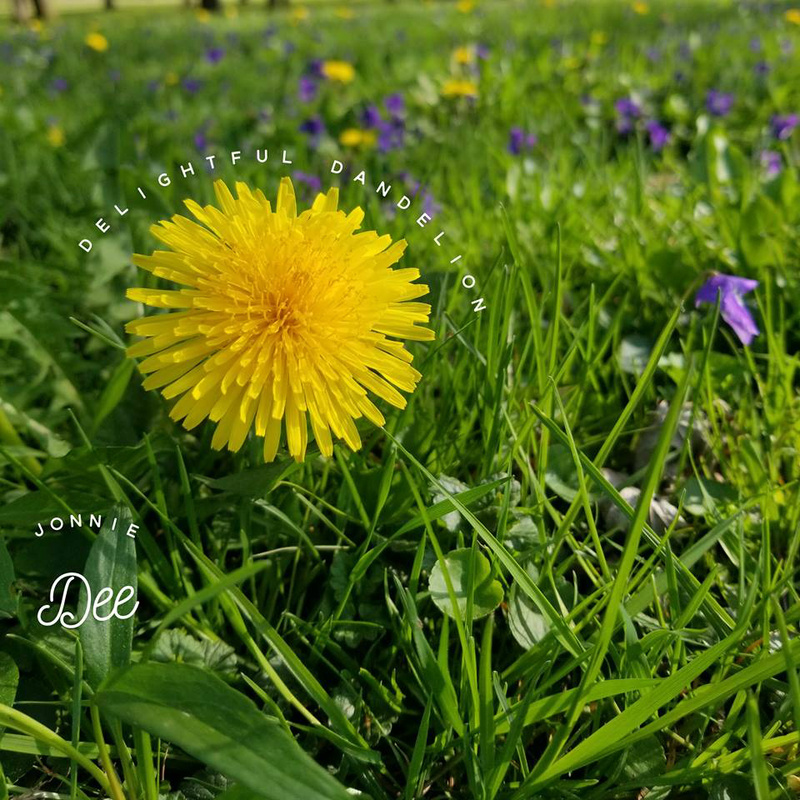 In class, I often say that the dandelion is most forgiving, for she will remove many toxins and poisons and cleanse the liver. So often, removing some of the same chemicals that are used to eradicate her. That is true love. Her roots and leaves make a strong tonic and she offers the gift of the mineral iron. Here leaves edible for smoothies, soups and salads. The tea bitter, but oh so good for so much. Her blossoms make a oil to be used in a salve for pain and for the skin. Yet, don't forget the child's gleeful gait as they deliver a fresh picked bunch of dandelions to the one who holds their heart dear. Oh my, how I can go on forever. So for now, dear ones, I shout out a undying love for the unappreciated delightful simple herb flower, the dandelion. May the dandelions grace your yard with abundance, so you to may partake of the dandelion dance. Beauty abounds, should I grace your flower bed. I am generous, granting you with an abundance of blossoms most delightful. 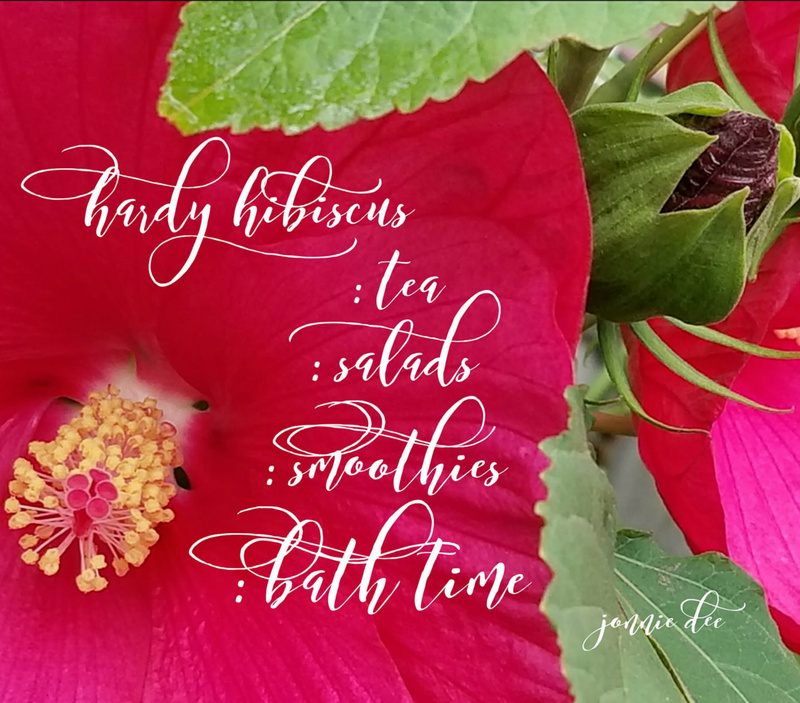 I'm often called a dinner plate hardy hibiscus. My vibrant color, velvet texture and rich pollen filled stamen will hold you spellbound. I spoil the Goddess in you with a floating flower fantasy bath. Fill your tub with the Rose of Sharon or Hibiscus. Don't forget your favorite scented oil. Candlelight and music is a must. I offer much more. Need a bread replacement? Use my soft petals as a wrap for sandwiches or rice. I share other benefits too, use me for salads, smoothies and tea. You are most welcome, the lovely hardy hibiscus. I'm not following any recipe. Just throwing in some of my favs. 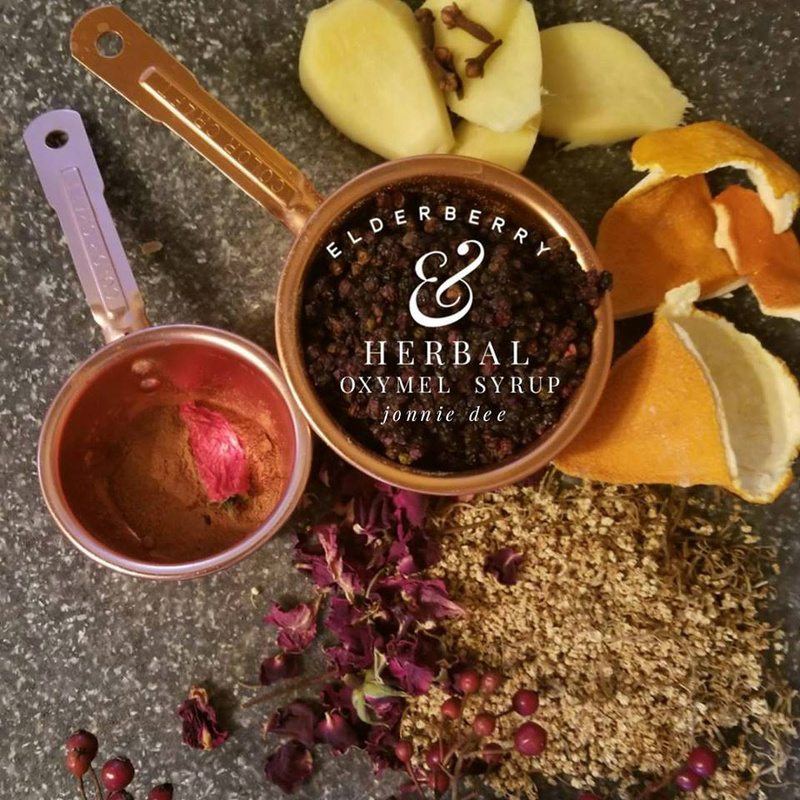 Elderberry berries & blossoms, clove, ginger, orange peel, cinnamon, rose hips, rose and dried pepper. When it has reduced, I shall add honey, following up with a marriage & combining my herbal potpourri of vinegars. This will be a healing oxymel tonic that will keep me healthy. I shall follow up with a face and foot massage with rose oil.